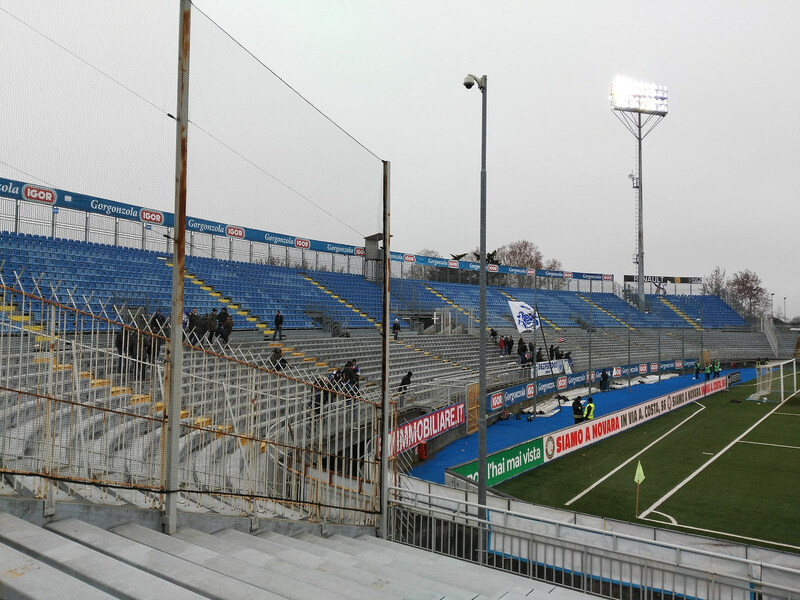 Located beside the Agogna River, the stadium replaced Novara Calcio's former home, the 1931 Stadio Enrico Patti. 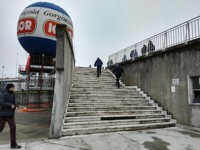 Its construction had been in the making for years. First concept was created in 1964 and 7 years later groundbreaking finally took place. 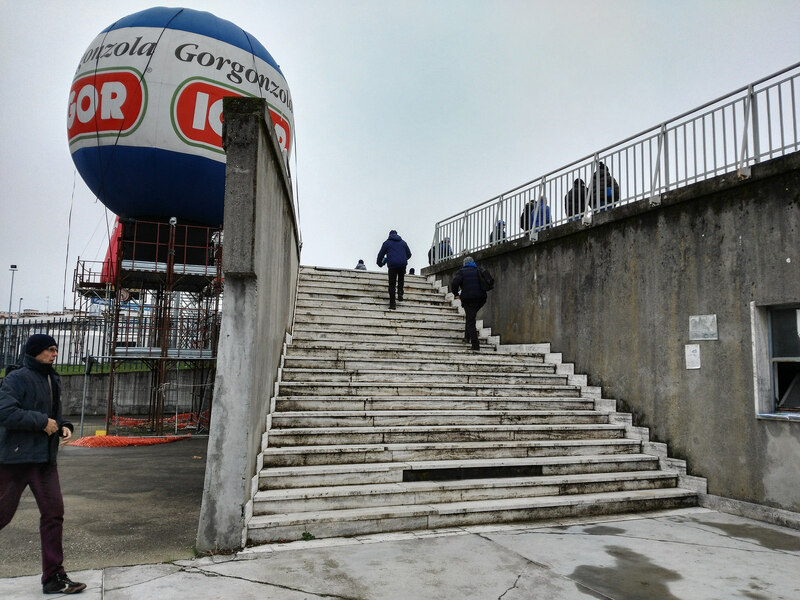 As a result, in 1977 the auditorium of reinforced concrete was open to the public of as many as 25,000 people. Surrounded by deep moat and no additional fencing, the stadium was among relatively few not to have a running track and thus offered very decent viewing conditions. 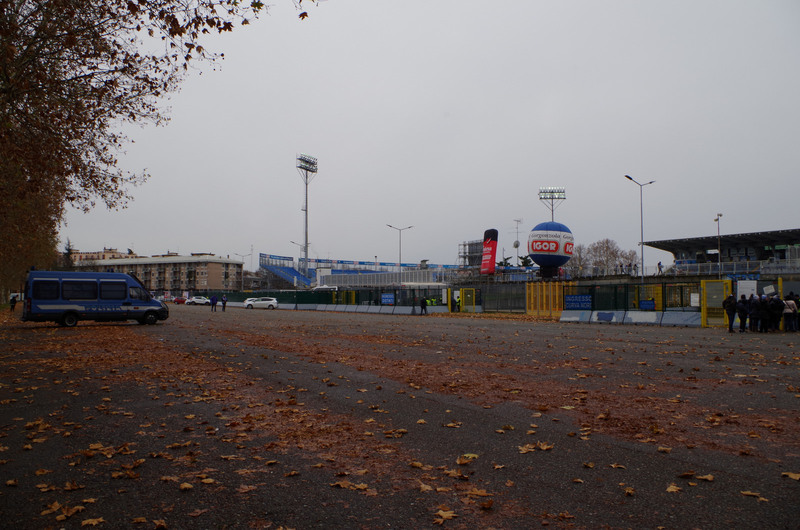 Initially it was called Viale Kennedy (from the street along which it was built) or simply the municipal stadium. 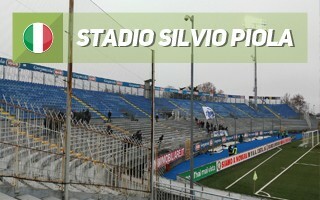 20 years later the name of Silvio Piola, Serie A's best striker, was awarded. 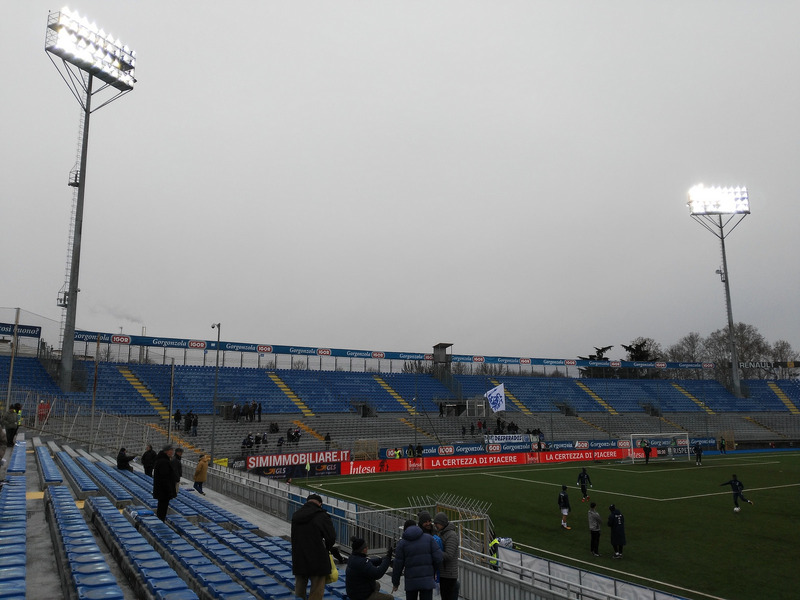 It's an open-air stadium with only the central stand covered. 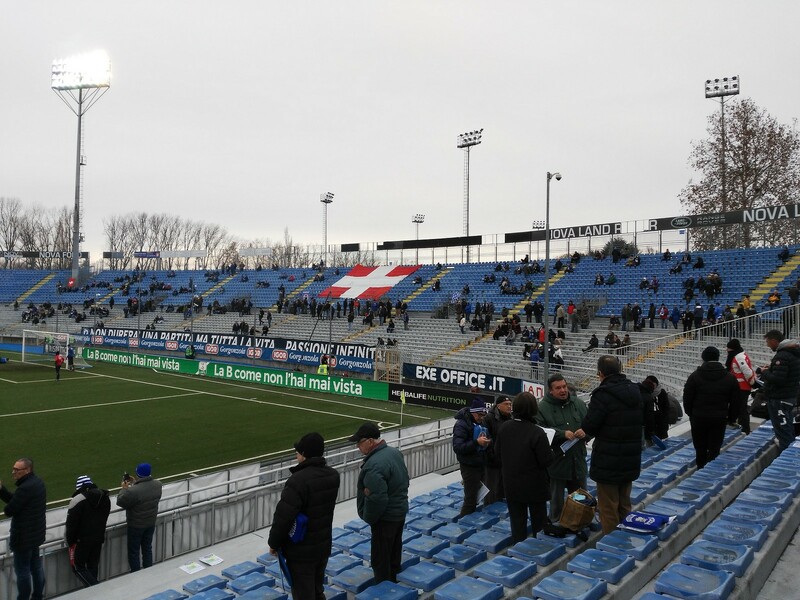 Following promotion of Novara Calcio to Serie B in 2010, the building went through significant redevelopment. 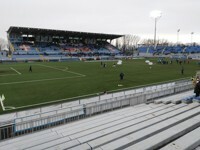 Bulk of the main stand was renovated, additional VIP seats installed and the field was replaced by synthetic one. 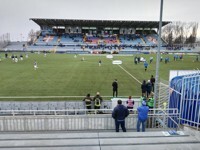 Another portion of works happened in 2011, following promotion to Serie A. 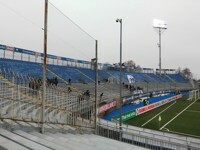 This time additional, temporary seating sections were added on both ends to expand its seated capacity. 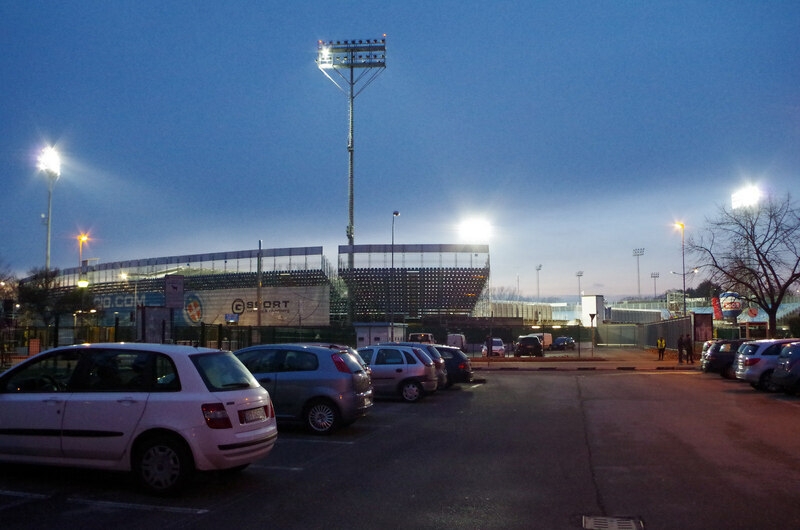 New floodlighting system was also created, joined by new skyboxes. 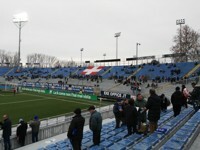 The north and south curves together hold almost 11,000 people, including a significant away section in the south. 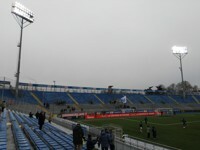 The main stand offers roughly 2,000 seats, including those for VIP guests. Behind it one can see the secondary elements of Novara's sport complex: a baseball field, tennis courts and a track-and-field stadium. 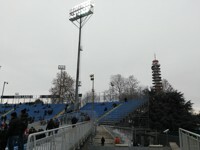 Aside from being the home of Novara Calcio, the stadium has also served as temporary home to Como and Juventus Turin's female team. Also, it played host to international games of Italian women's and U21 selections.